Check out the best of Matt’s voice over video demos, radio station imaging samples, and recent commercial and narration projects. 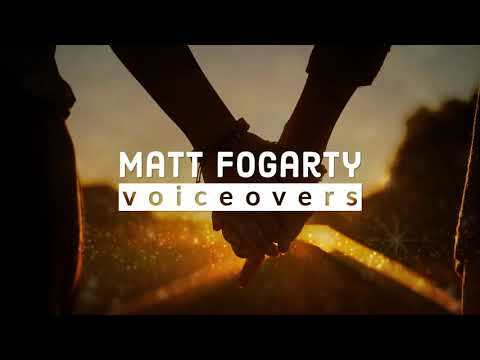 Matt Fogarty is a dynamic, intensely driven professional voice over talent with a passion for excellence in both service and sound. He brings a youthful, cool, and contemporary style to his work; a delivery that’s in high demand in today’s advertising and branding landscape. Specializing in radio imaging and commercial voice over, Matt can be heard across the United States and Canada on market leading radio stations, and has worked with the world’s largest, and most recognizable brands, including Coca Cola, Kleenex, and Subway Restaurants. Matt believes in the power of a well-told story. And he’s ready to tell yours. Matt is a diverse, flexible voice over actor, with hundreds of credits across many genres. In addition to radio station imaging and commercial work, he also brings his upbeat energy to other voice over projects, like corporate narration, explainer videos and eLearning tutorials. For Matt, it’s all about cutting through the noise and making sure his client’s message is heard and understood. Matt works out of a state-of-the-art, custom-built broadcast-quality recording studio. He is the proud father of two beautiful girls, who might suggest his voice over skills are secondary to his ability to make really good pancakes. To book Matt for your next voiceover project, contact him now. 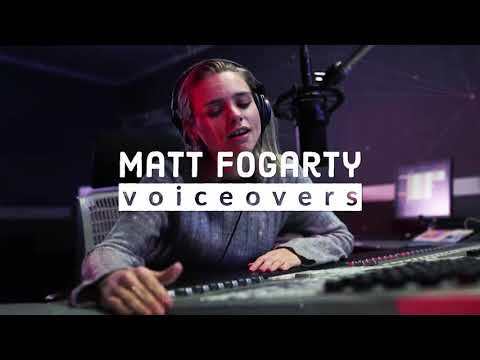 Whether you’re looking for a commercial voice talent, a fresh radio station imaging voice, or a voice over narrator for your corporate or e-learning project, Matt Fogarty nails the read and delivers pristine audio, fast. Every single time. Send your script and he’ll return it in any file format the same day or within 24 hours, or book Matt for a live voice over session and direct him via Source Connect, Zoom, or by phone. 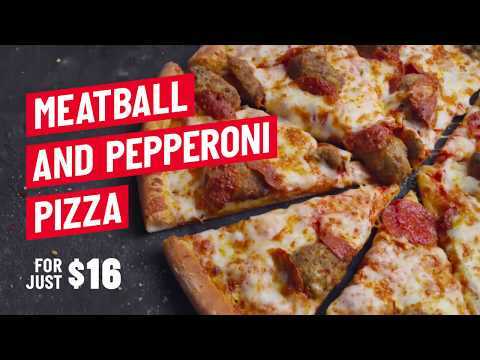 Matt’s voice has been chosen to represent some of the world’s biggest brands. Matt records from a state-of-the-art broadcast quality voice over studio, outfitted with industry leading equipment and multiple connectivity options for live client directed sessions. Matt also has a fully mobile travel setup, allowing him to record his voice over work from anywhere in the world. He has an uncanny ability to find a quiet corner even in the busiest airports.